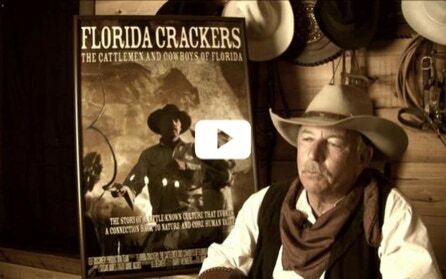 „Florida Crackers – The Cattlemen and Cowboys of Florida“ is a story full of rich history that is a major part of America’s foundation, the main focus of which is an amazing and endearing „pioneer cowboy culture“ that still exists today. This really gives you a great understanding of the history and life of the Florida Cracker. I never knew "cowboys" existed anywhere outside of the "Old West" until seeing this documentary. This picturesque view of the life of Florida Cattlemen is facinating, and keeps you entertained from beginning to end. If you love horses, you love history and learning about people then this is definitely for you! Copyright &COPY; 2018 Dream Reality Productions, LLC I All rights reserved.